Necam automation. 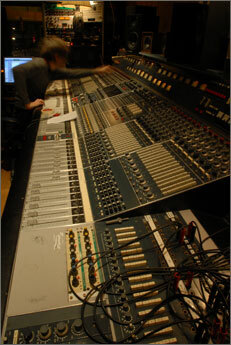 SSL 4000 28/56 ch as sidecar. 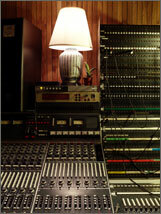 Api and Tube Telefunken preamps as an option. 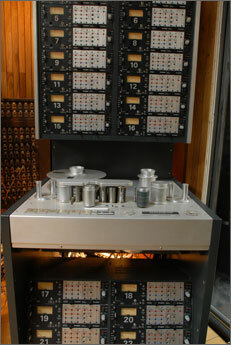 Studer and Ampex 24tr 2 inch, Pro tools & Logic on G5's. Classic compressors, preamps and fxs. 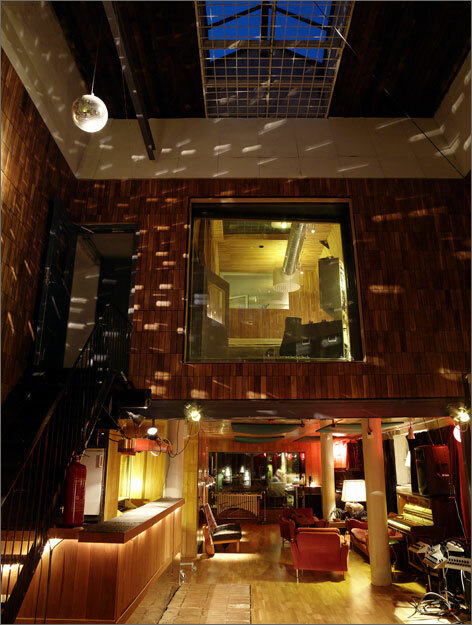 Silent air conditioning, and large windows facing the two main live rooms. Main live room has 10 meters hight! A tieline system connects all parts of the 750 sq meters large studio. 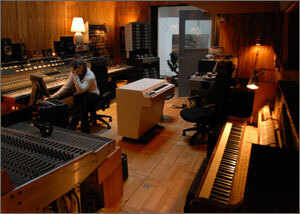 Svenska Grammofonstudion has one of Scandinavias best microphone collections with focus on the tube Neumann era.